WHY CHOOSE MOBERY'S MARTIAL ARTS? 1013 Center Drive in Richmond KY! 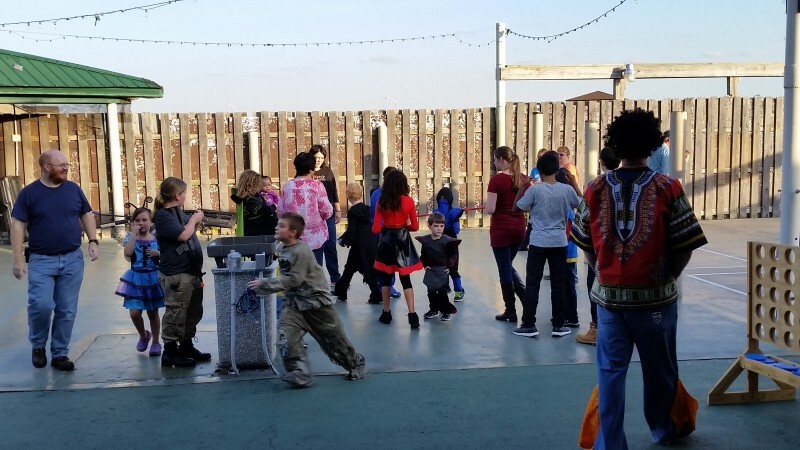 We now have almost 5,000 square feet of indoor area, along with a HUGE outdoor fenced recreation area for our after-school students and campers! 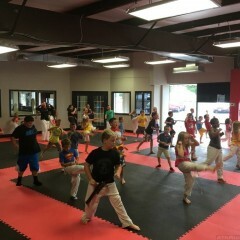 Moberly's Martial Arts is Richmond's premier martial arts training facility for children, adults, and families. 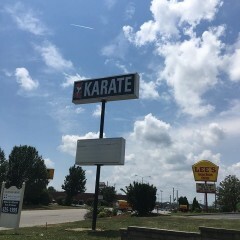 We have been teaching karate in the central Kentucky area for over 24 years. Our programs for Kids will help your child get physically fit, achieve self-confidence, improve social skills and learn how to be safe. As a parent, your child’s safety is your number one concern. With our help, we ensure you that your child will gain the necessary self-defense skills to have them feeling safe. 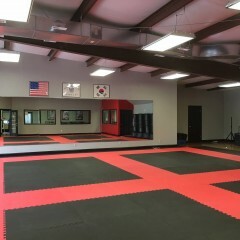 As a child trains here at Moberly's Martial Arts they will be encouraged to be better and discourage the use of violence. Children will gain a huge amount of self-defense, rather than physical violence. We believe that quality students come from quality instruction. In order to achieve quality instruction, we must have the best instructors. That’s why we carefully select our training staff and hold them to stringent standards for excellence in ongoing training, performance, instruction and attitude. Each of our nationally certified instructors are graduates of intensive training, and their methods are constantly improved and updated through continued training. We also believe in always having a friendly mind set for both newcomers and those returning to the program. 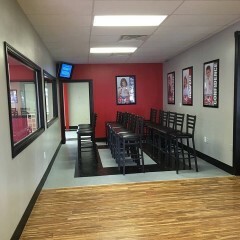 Our staff here at Moberly's Martial Arts are well qualified and will become role models to their students. Individuals that become part of any of our Taekwondo, Martial Arts, or Karate programs will have the opportunity to learn from some of the greatest instructors in the field. We are an affiliate of the largest martial arts organization in the world, the American Taekwondo Association. The importance of joining a martial arts academy that is accredited by a legitimate sanctioning organization is critical. It ensures that the instructors are well qualified, the classes are professional, and that you will be taught nationally recognized martial arts material. Imagine the frustration to train for several years only to learn that your rank is not recognized by other martial arts schools across the county. We are the ONLY martial arts school in Richmond that is a member of a nationally franchised organization with cohesive curriculum and rank recognition. Don't settle for less!! At our academy, the rank you earn is recognized by over 1100 schools across the world. We offer classes for men, women, children, and families. Whatever you want to achieve; fitness, weight loss, confidence, discipline, respect, self-defense, or even State or World Champion recognition, we can help you get there! Join today and change your life forever! 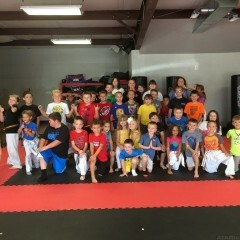 Subscribe now for Moberly's Martial Arts and Karate For Kids newsletter to receive news, updates, upcoming events, announcements and more.